When it’s Your Home or Business, the Restoration Company You Choose Matters. 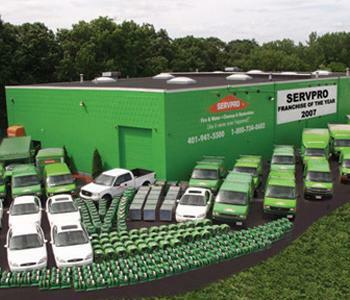 SERVPRO of Quincy is your #1 Choice for Restoration. 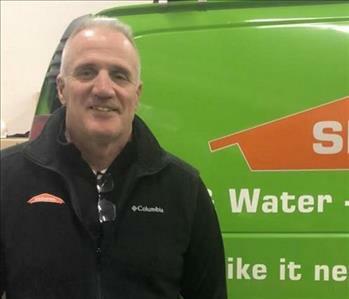 That’s why insurance professionals, adjusters, and customers have relied on SERVPRO of Quincy for more than two decades. If you need cleanup or restoration services, call us at 1.800-421-6668.